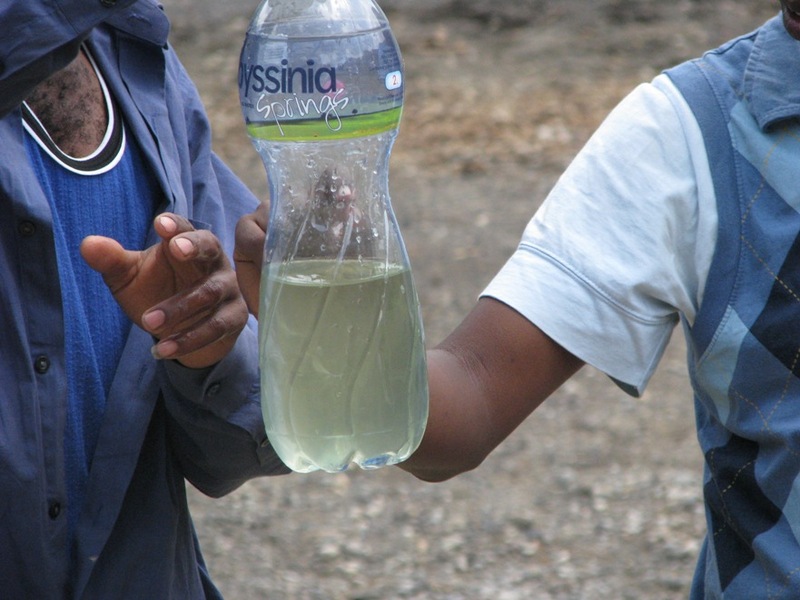 Life Saving Water – a story of hope. 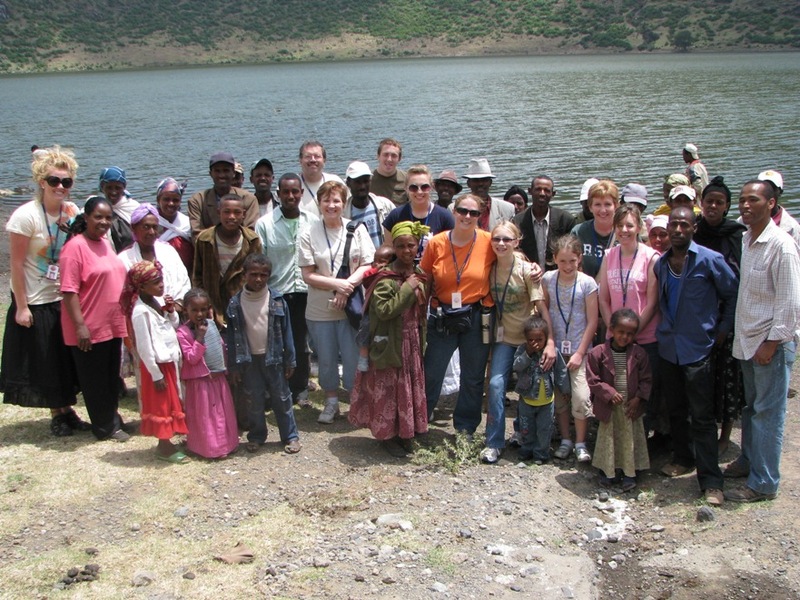 “In June, a 10 member team from Iowa, Illinois, and Oklahoma came to Debre Zeyit to work with Blessing the Children. 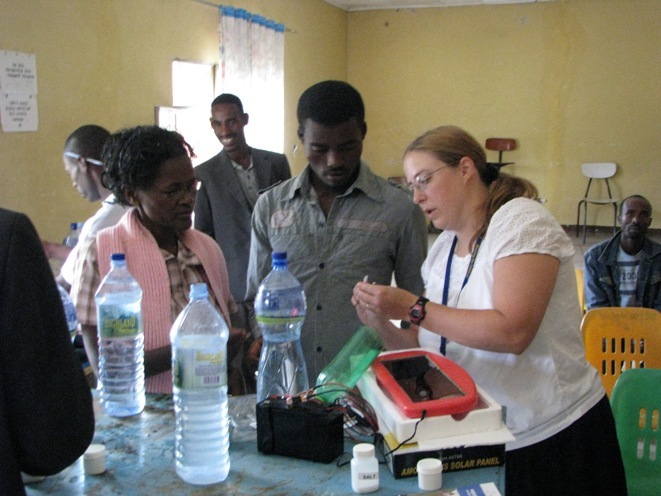 7 water purification systems were brought with them for the people in the area. 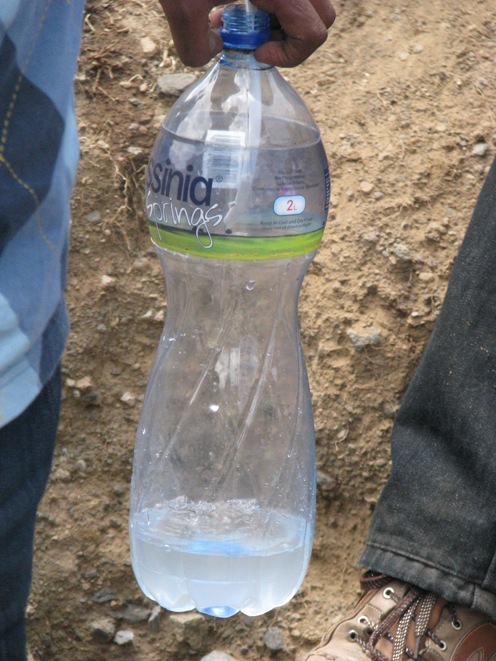 Each water unit, from hayspurewaterforallfoundation.com, provides clean, safe drinking water for 5,000 people for 5 years. 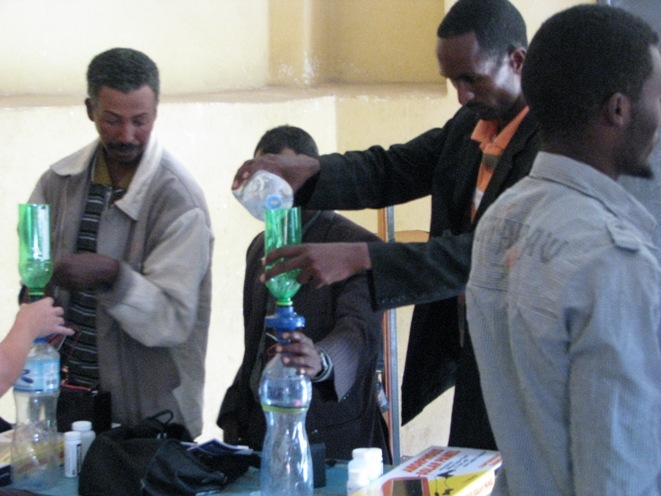 During their stay in Ethiopia, the team was able to participate in the water unit training of area pastors and leaders. One water unit went to a rural school, and 2 others went to outlying churches whose only water supply was a contaminated lake and a muddy river. What a blessing to be a small part of God’s work in Ethiopia, and get to personally meet the people who will benefit from the gift of clean water. 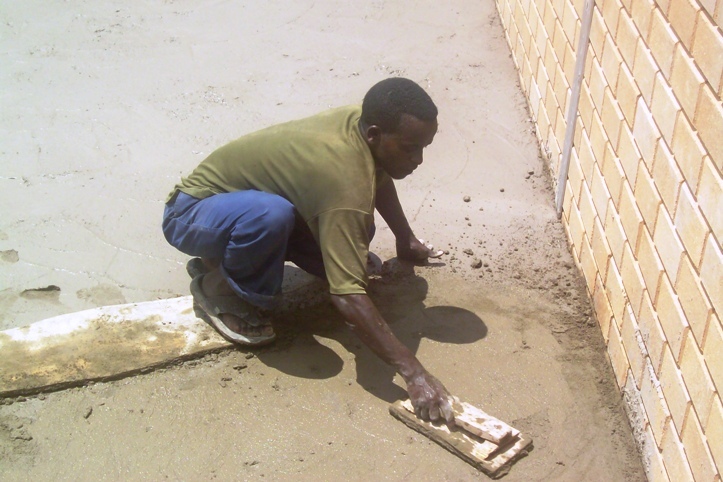 The idea for this project was born when Beth Trexel from Iowa went on a BCI mission trip in January of ‘09. 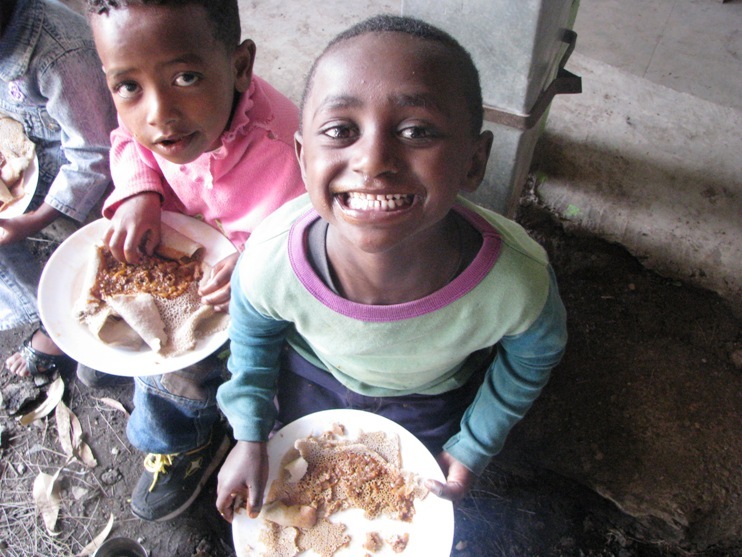 While she was there, she learned that the some of the greatest needs in Ethiopia were better roads and clean water. She thought to herself “I can’t do anything about the roads, but I can do something about the water!” God paved the wave for her and her team to return to share the gift of clean water so that the churches of Debre Zeyit could share the Living Water, Jesus Christ. Whether it’s to GO, GIVE, or PRAY, God has a purpose for each one of us in the Body of Christ. We in the U.S. are so blessed by God, but even more importantly, we are blessed to be a blessing to others. That occurs when we simply share the things that God has given us… whether it’s our time, our resources, or the love of our Lord Jesus Christ. Below are some photos from their trip. This summer, Blessing the Children had many visitors. Among them was a very special couple who saw a need, found an opportunity, and made a difference. During their short two-week visit, Dave and Holly made a lasting impact. 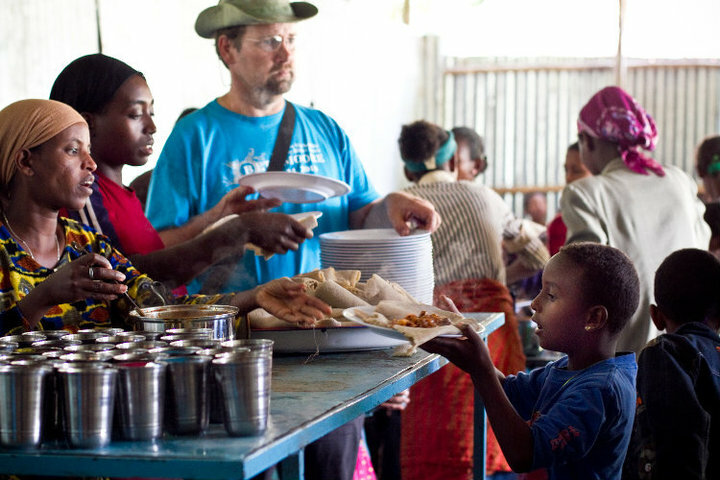 Not only did they forever change a child’s life (front page – http://blessingthechildren.org/Forms/BCI_Post_2010-07.pdf) but they started a monthly feeding program. They saw the need while they were there and upon their return, they emailed us and asked what it would take to start this program. After some research and planning, we decided to start the program as one meal a month at a local church. 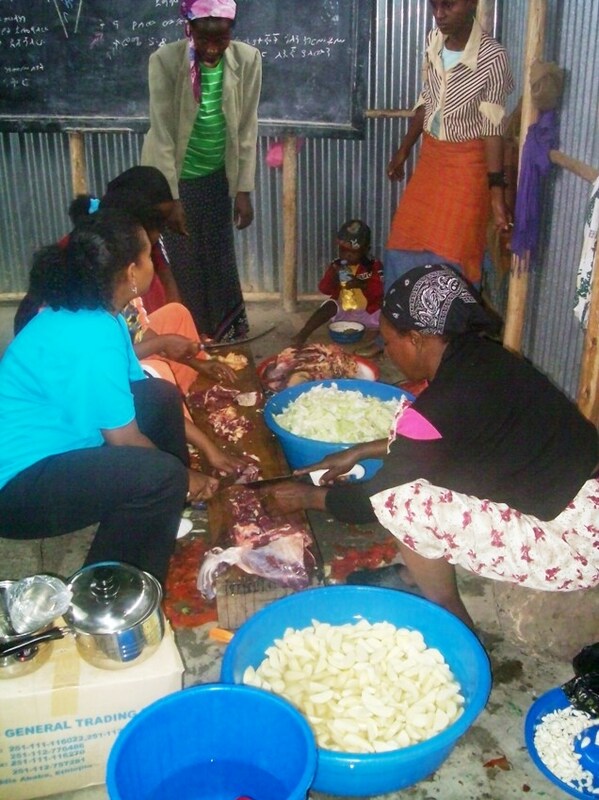 The meal would take place after the weekly activity day, and the moms of several children in the BCI sponsorship program would be recruited to prepare the meal. 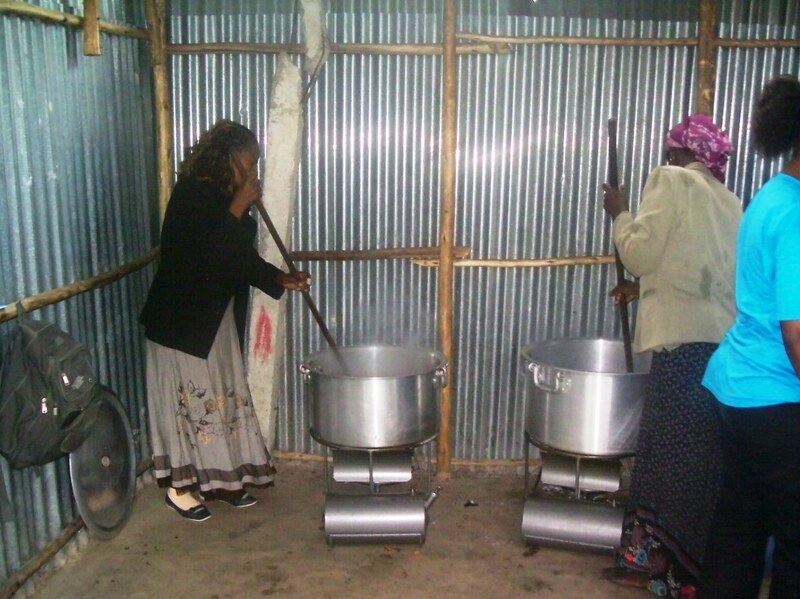 This will not only put food in the children’s bellies but also provide jobs for their mothers! Once all the details were worked out and a plan set in place, Dave and Holly started fundraising for the feeding program. The program is now in its third month and is going great! 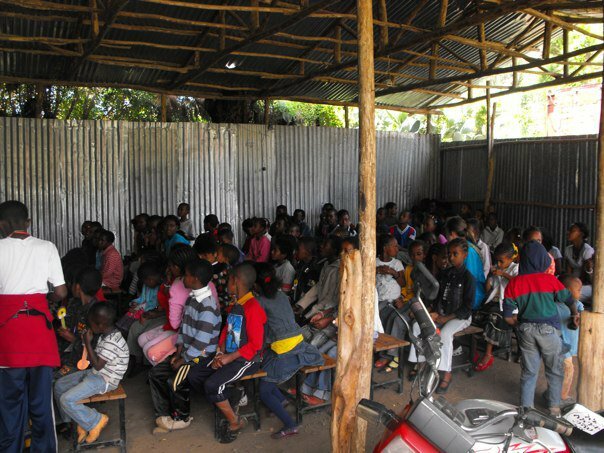 The wonderful thing is that before the meal, the children take turns putting together a small, bible-based skit, a few bible verses, and the children’s choir leads a few praise and worship songs. 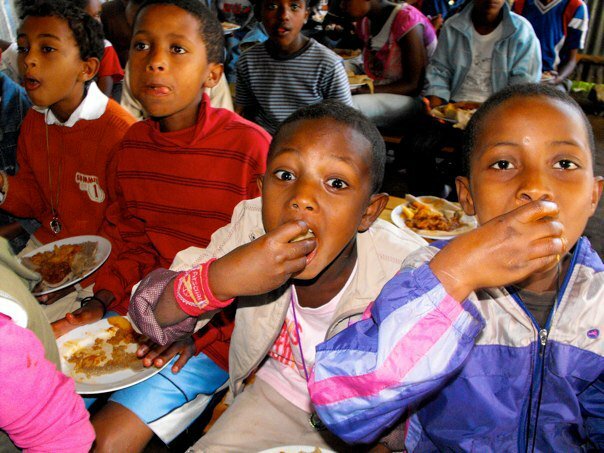 So this is not only reaching out to the children physically by putting a healthy meal in their bellies, but it is also ministering to them spiritually. 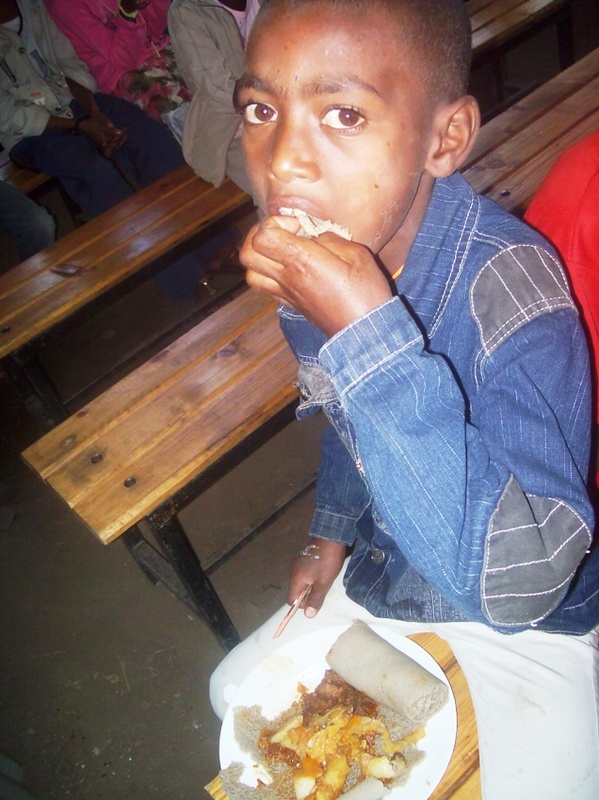 The hope is to eventually expand the feeding program to offer more than one meal a month. All of your prayers and support are greatly appreciated! And a big thank you to Dave and Holly, for all their hard work and fund-raising for this program. God is truly blessing the children! The moms preparing the meal. Some of you may remember getting a letter from Blessing the Children about the government allowing us to import a minibus duty-free. This is a huge blessing to the ministry and the BCI Academy. 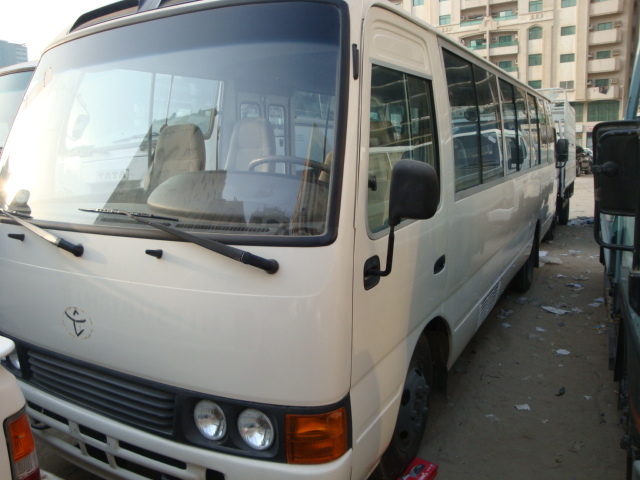 Having our own bus would allow us to pick up the children for school and church and to transport missionaries/team members, instead of renting a vehicle, which ends up being about $1,000 a month. So this bus will pay for itself in about a year and then save us the large transportation expense. 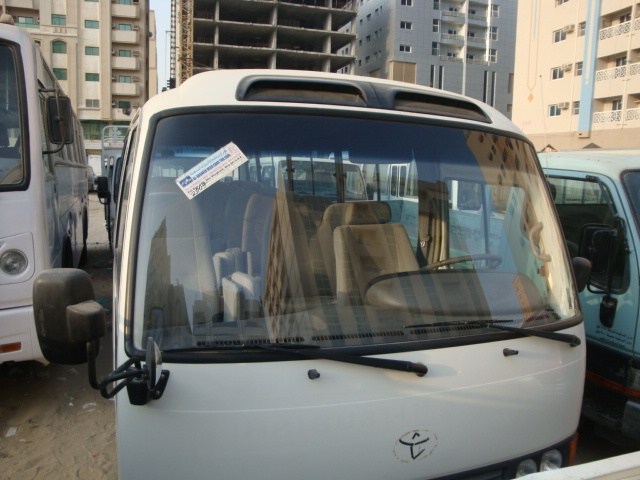 We are happy to let everyone know that Tadesse traveled to Dubai last month, found a beautiful bus, and was able to purchase it. 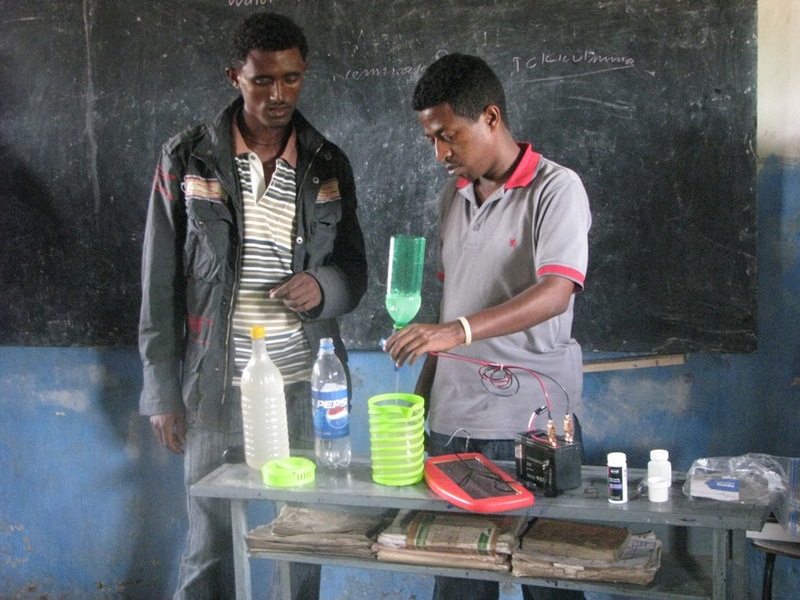 It is on its way to Ethiopia right now and we are hoping will arrive and be available for school in September. Thank you to everyone who donated to the purchase of the bus! 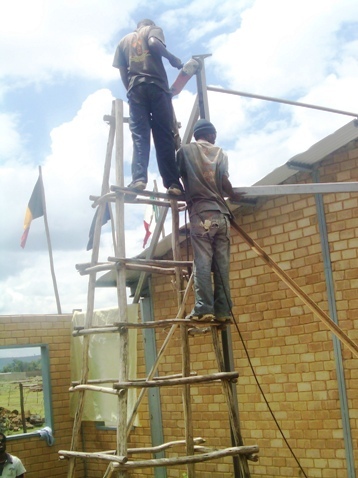 Phase Two of the BCI Academy is coming along great: so far this summer, the floors for three of the classrooms have been poured and the metal work for the roof has been started. 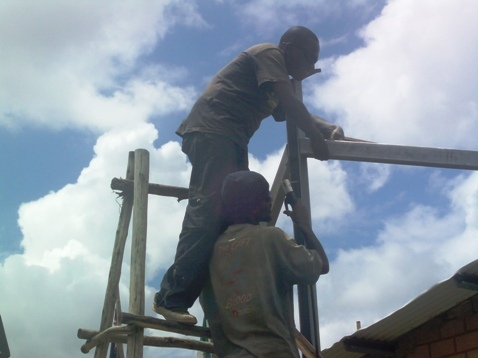 We are so excited to see the finished product and to be able to expand the number of children in the school. Please keep BCI in your prayers, and that the rest of the funds needed to complete Phase Two come in. Check out our team member videos! Please feel free to check out these video’s team members have posted from their trips. They will touch your heart and if you sponsor a child, you may even see a picture of them in one of these videos so keep an eye out and ENJOY!